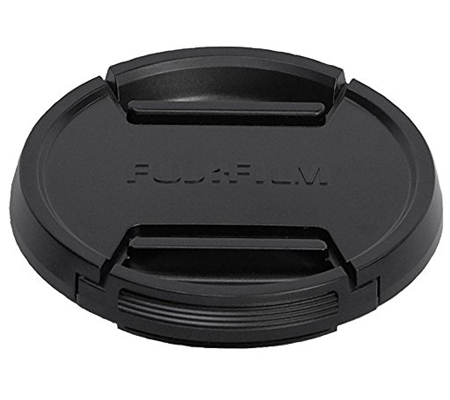 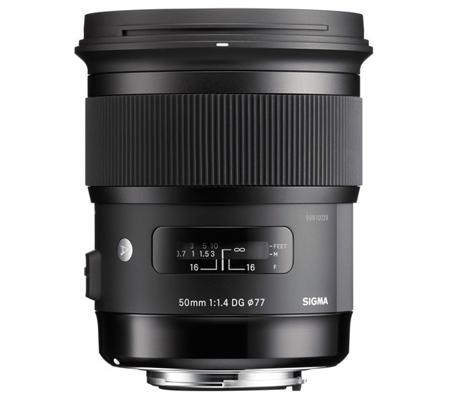 The 72mm Lens Cap from Fujifilm is a front cap with a squeeze and snap-on mechanism for lenses or filters with a 72mm front filter thread. 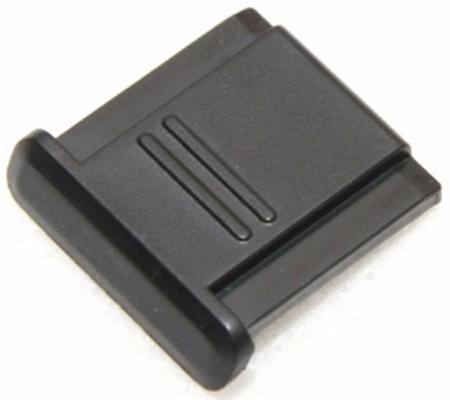 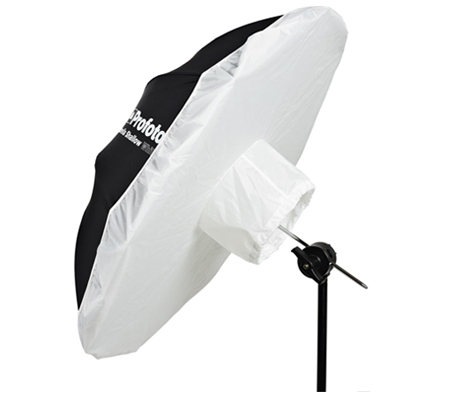 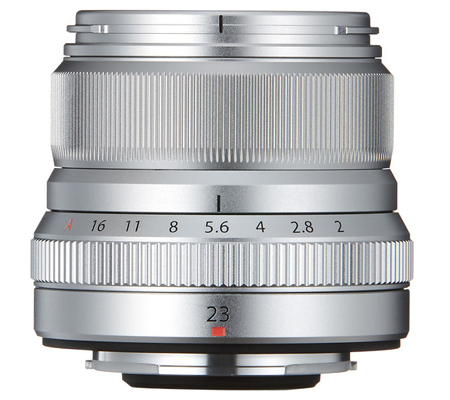 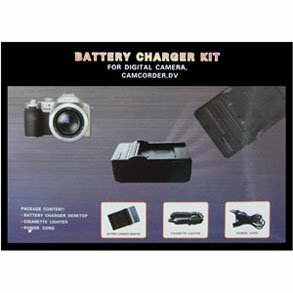 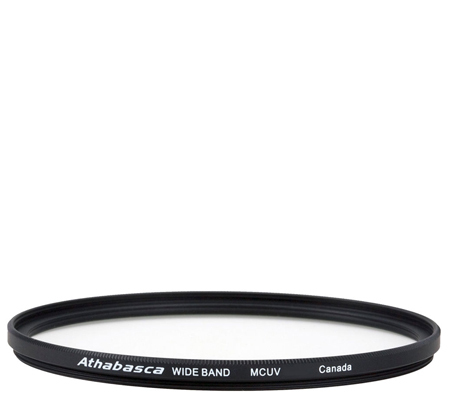 It is designed to be easy to put on and take off, including when using lens hoods. 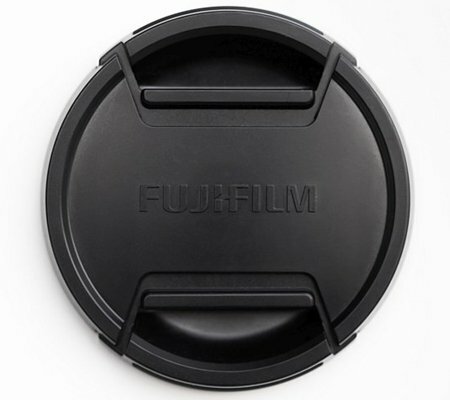 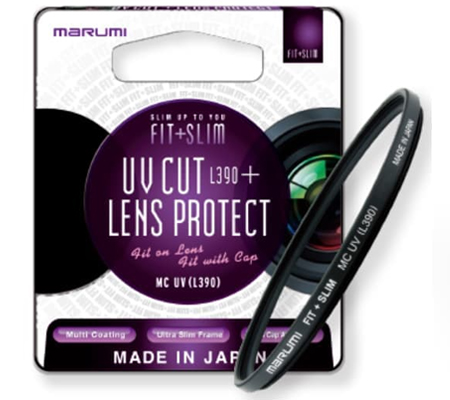 Lens caps protect your lens from scratches, fingerprints, and the elements when the lens is not in use. 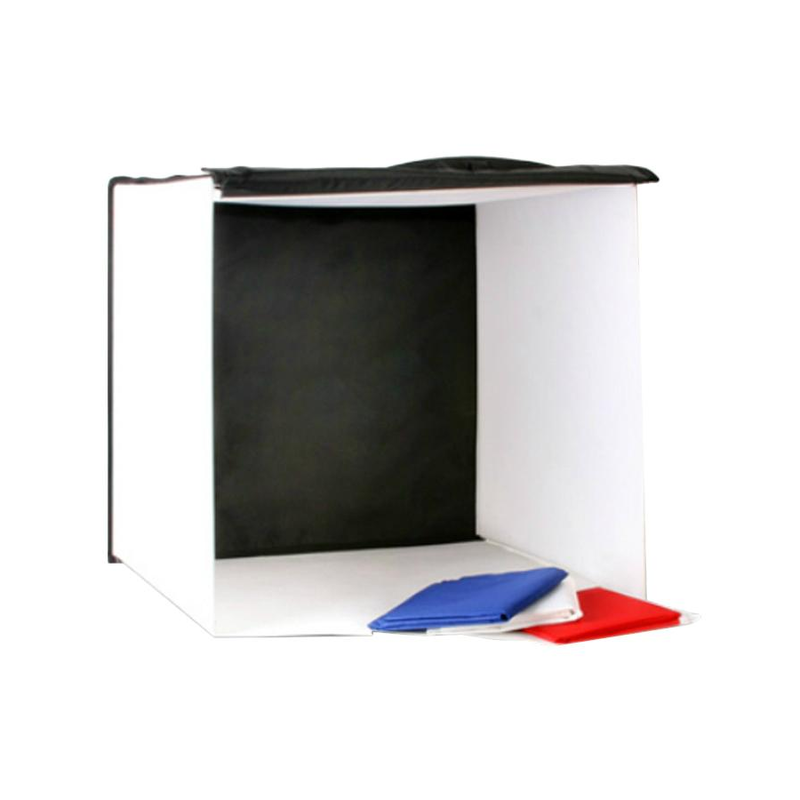 Box Dimensions (LxWxH) 3.0 x 3.0 x 0.1"